A new world of gods and monsters is coming, as Universal Studios is relaunching all of their classic horror movie icons, officially starting this summer with The Mummy, and the second official trailer for the new film starring Tom Cruise has arrived. As horror historians are well aware, Universal Studios is not jumping on a bandwagon created by Marvel, as it was Universal who invented the whole idea of a “shared” cinematic universe when they put two of their biggest monster franchises under one roof for the first time in the groundbreaking 1943 crossover Frankenstein Meets The Wolf Man. I enjoyed Dracula Untold for it was, which is admittedly much more of a super hero action movie than the scary horror movie I think most fans really want to see, and I fully expect The Mummy to have a similar tone, but I still have high hopes for the future of these iconic monsters, many of which are older than most of their comic book counterparts. And as these characters are the foundation of the horror genre, they have all become synonymous with Halloween to the point of being among the most recognized symbols of the holiday. The official synopsis: Thought safely entombed in a crypt deep beneath the unforgiving desert, an ancient queen (Sofia Boutella) whose destiny was unjustly taken from her, is awakened in our current day, bringing with her malevolence grown over millennia and terrors that defy human comprehension. Tom Cruise stars in The Mummy, along with Sofia Boutella (Star Trek Beyond), Annabelle Wallis (Annabelle), Jake Johnson (Jurassic World), Courtney B. Vance (American Crime Story: The People vs. OJ Simpson), and Russell Crowe (Gladiator, Man of Steel) as Dr. Jekyll, directed by Alex Kurtzman. The Mummy rises from her crypt on June 9, 2017. 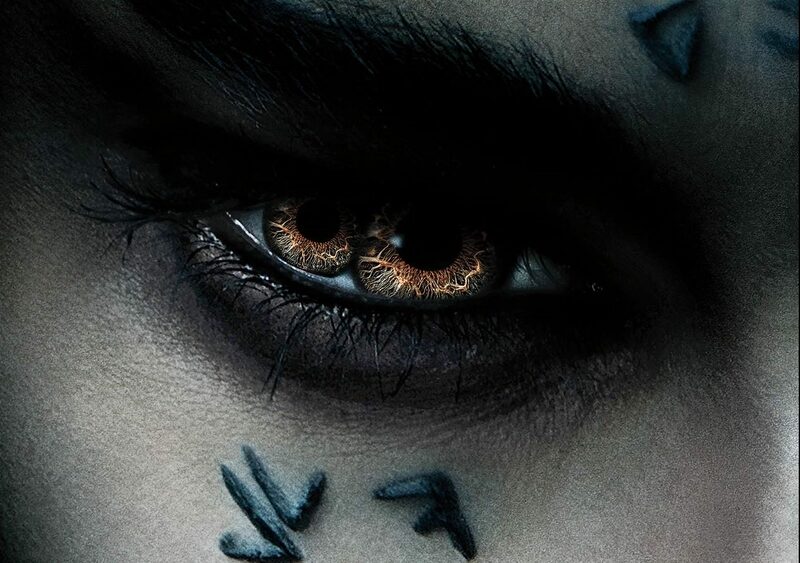 Check out the new official trailer and poster, as well as the first teaser trailer and an inside look behind the scenes video, for Universal’s The Mummy below!